Save money and space by eliminating custom printed cases. Blank cases can be used for different products and can be labeled with variable information as they are needed with a Combi flat box case labeler. 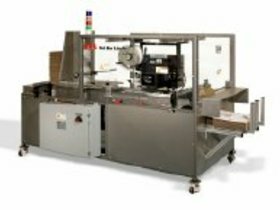 Combi can integrate print only or print and apply case labeling into your packaging line.